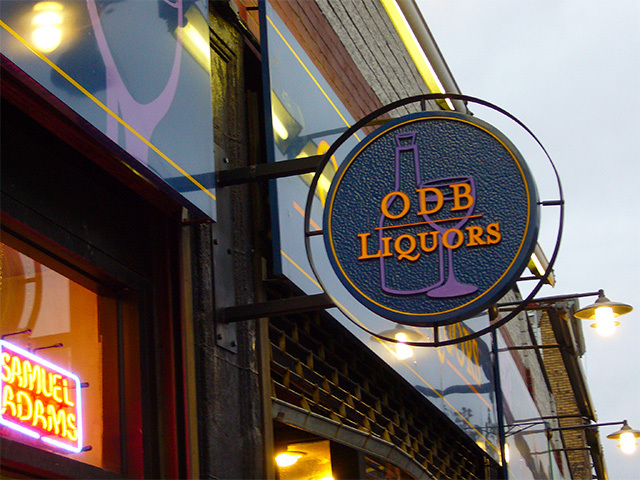 Intentional cultural poaching or no, ODB Liquors on Mission Hill in Boston might be the most keenly named individual business I’ve come across. I can think of no better tribute to the man and his work. The name has to be intentional, right? Hip-hop’s cultural fluidity as spoiler of youth reigns as ever (vocal lines on the song sampled from ODB). Stunner shades for all. ed note: also posted over at desedo.